It was a generous gift that thrilled Trevor Bennett, 66, and fellow residents at Allonsfield House care home, in Campsea Ashe near Woodbridge. 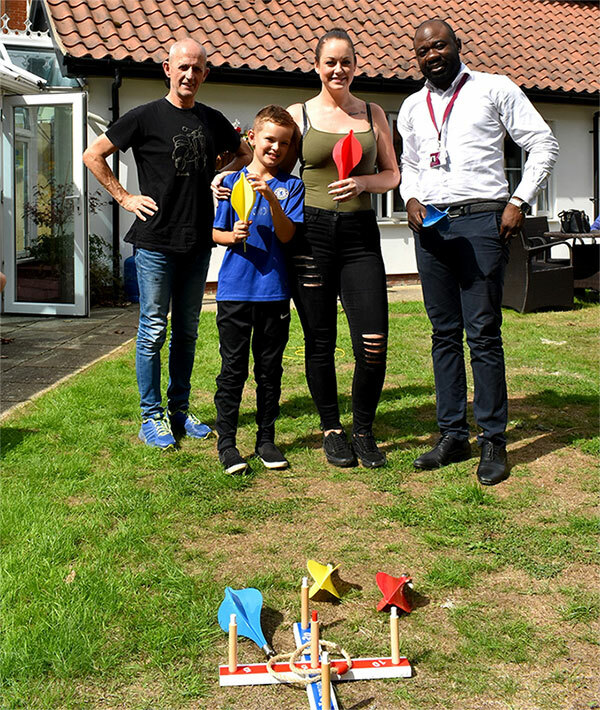 On his regular visits to the Kingsley Healthcare run home, Mr Bennett’s grandson Alfie White, nine, pondered on how he could help residents make the most of summer time in the garden. 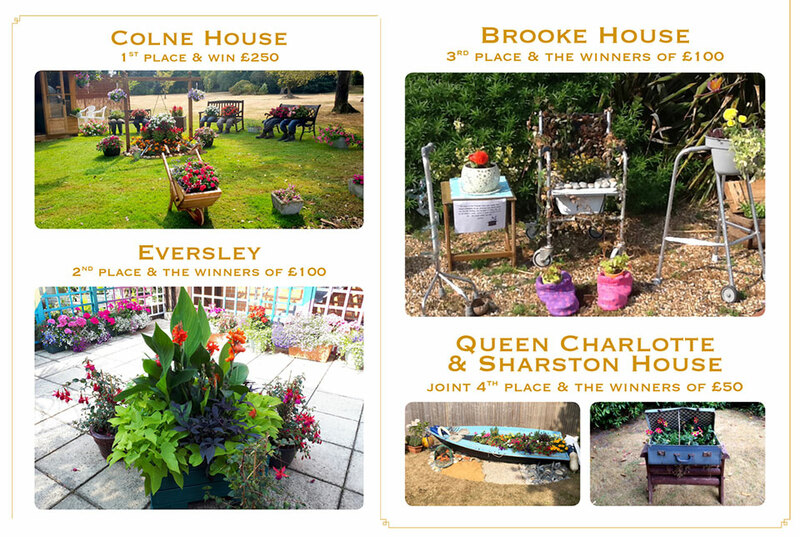 Staff and residents at Colne House care home in Station Road, Earls Colne, are celebrating victory in Kingsley Healthcare’s Kingsley in Bloom contest. 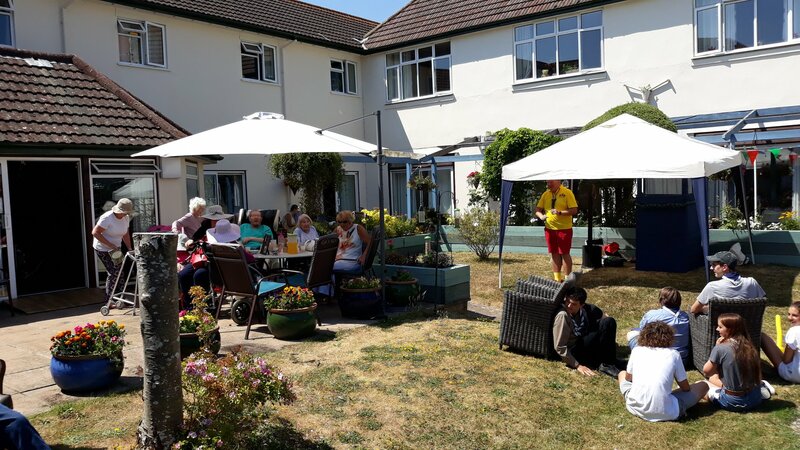 Staff and residents at Highcliffe Nursing Home welcomed the public to their summer fete on Saturday. Lots of visitors enjoyed a host of attractions and refreshments in glorious sunshine. The residents, families,staff and community within Highcliffe care home had a fantastic time! 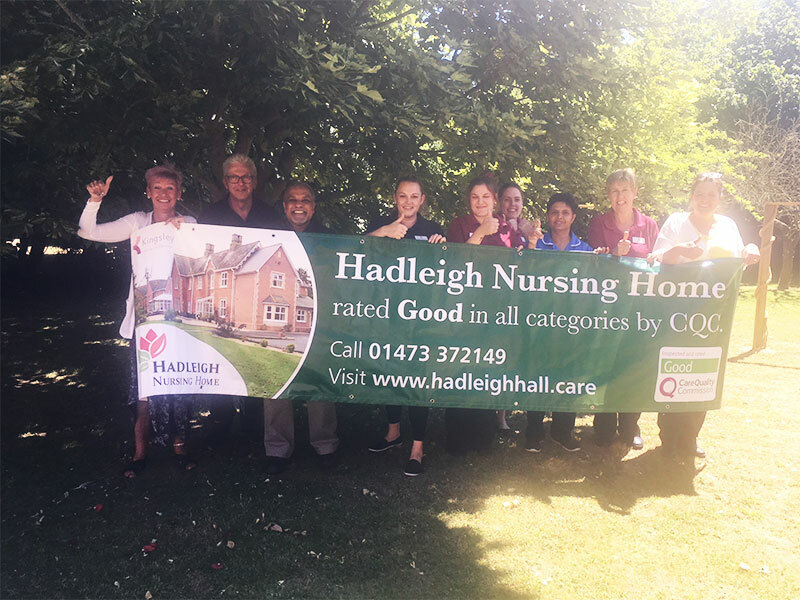 The inspector who visited the Kingsley Healthcare run home on May 15 found the service to be good overall and good in every category, judging it to be safe, effective, caring, responsive and well-led. The inspection was the first since the Suffolk-based family owned company took over the home last year, committing significant investment on improving the building and landscaping the gardens. 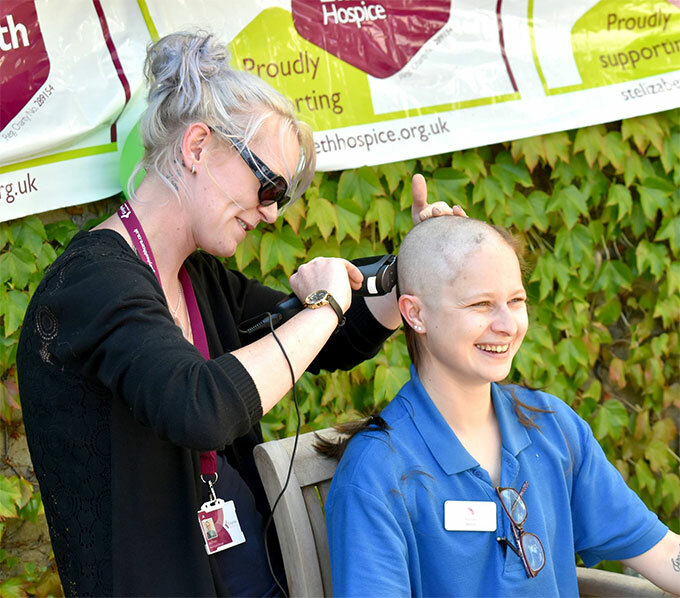 A senior support worker at Woodbridge Lodge care home has raised £500 for St Elizabeth Hospice, in Ipswich, by having her head shaved. Lauren Broom, 26, of Tower Mill Road, Ipswich, is used to an audience as a regular performer with the Orchard Players, based in Capel St Mary, Suffolk.